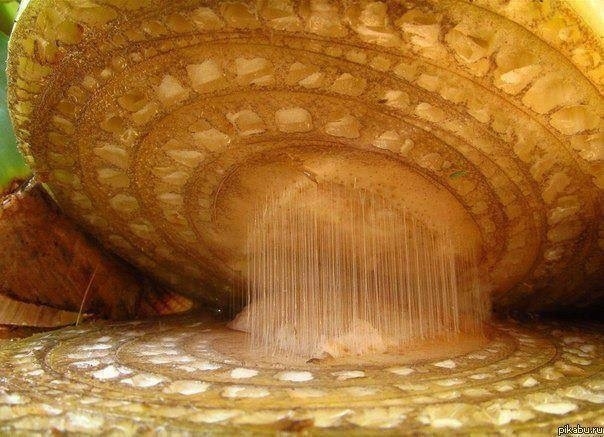 Cross-Section of a Banana Under a Microscope. Amazing Nature! - Is there a connection between numbers, shapes and creation? Yes! 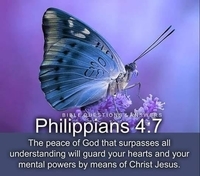 We have a Creator! Watch this!! - Love it!